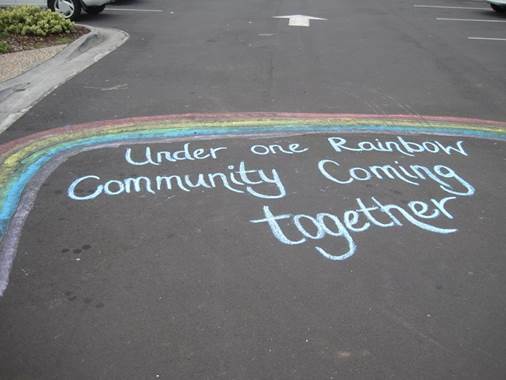 UNDER One Rainbow, Community Coming Together, was established by a group of community members after the savage beating of a young boy because of his sexuality. The project is working to promote diversity with the motto: ‘We are all different and that’s OK’, regardless of sexuality , race or religion. Under One Rainbow, Community Coming Together was established by a group of community members. THE recent Australian Championships for Women’s Artistic Gymnastics were Tasmania’s most successful national championships in history. 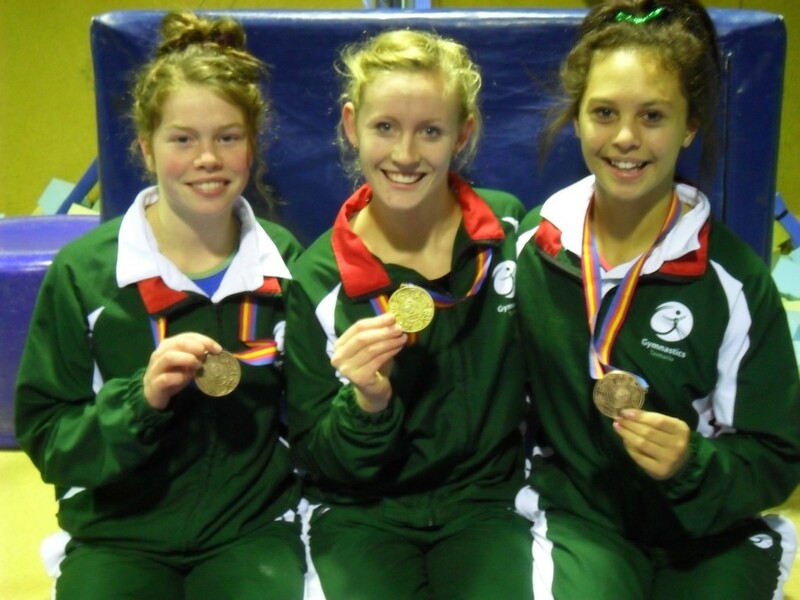 Members from the Hobart Gymnastics Academy (in Hurst Street Bridgewater) were part of the Tasmanian team. They were Jade Davidson, Micaela Maui, and Olivia Burnett. Danielle Berry also accompanied the team in the role of head coach. Micaela and Jade both competed within the Level 8 competition, in which Tasmania was able to field a full team of six gymnasts for the first time. Both gymnasts gave solid performances during the team competition achieving their top scores for their outstanding floor routines. The Tasmanian Level 8 Team created history during this competition winning the bronze medal, which was Tasmania¹s first ever medal in the team competition at a national championships. Micaela also successfully qualified for day two of competition finishing a respectable 32nd overall in the individual part of the competition. Olivia (Liv) was Tasmania¹s sole competitor in the Level 10 competition, and was competing in her 10th national Championships ­ a great achievement in itself. She completed a stunning first day of completion achieving three personal best scores on vault, beam and floor, and subsequently qualified for day two of competition. Liv was able to produce four excellent routines on day 2 finishing in eighth place overall. However the highlight for her competition was performing amazing floor routines on both days of competition that saw her win the gold medal at level 10 and being award national champion for the floor apparatus. THE kindergarten classroom at Northern Christian School always has lots of exciting things happening and this year is no exception. 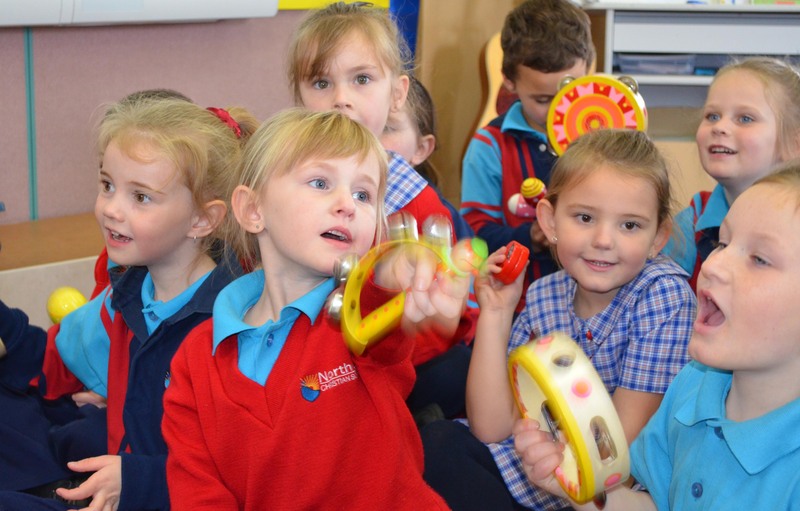 Learning in Kindergarten is based on the Early Years Learning Framework, which describes childhood as a time of belonging, being and becoming. The Kindergarten class gets into the swing of its music class. BRIGHTON has welcomed TasRail’s relocation to its purpose-built home in the Brighton Transport Hub, which Council says represents a major milestone for the municipality. 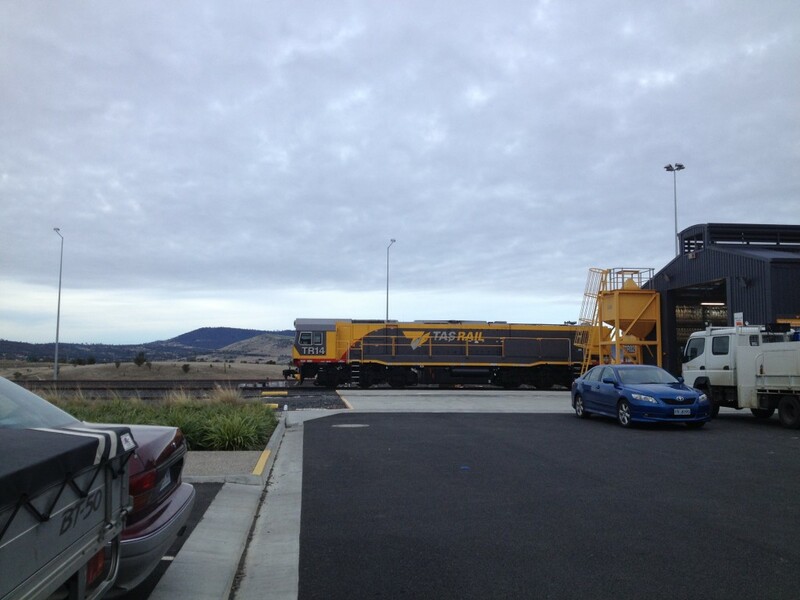 With TasRail’s relocation in conjunction and the relocation and official opening of Toll Transport at the end of this month, the Brighton Transport Hub has truly arrived as the major gateway to Hobart and the rest of the State. MANY of you will know my long-held concerns about the enormous amount of littering that sadly, regularly occurs throughout Tasmania. 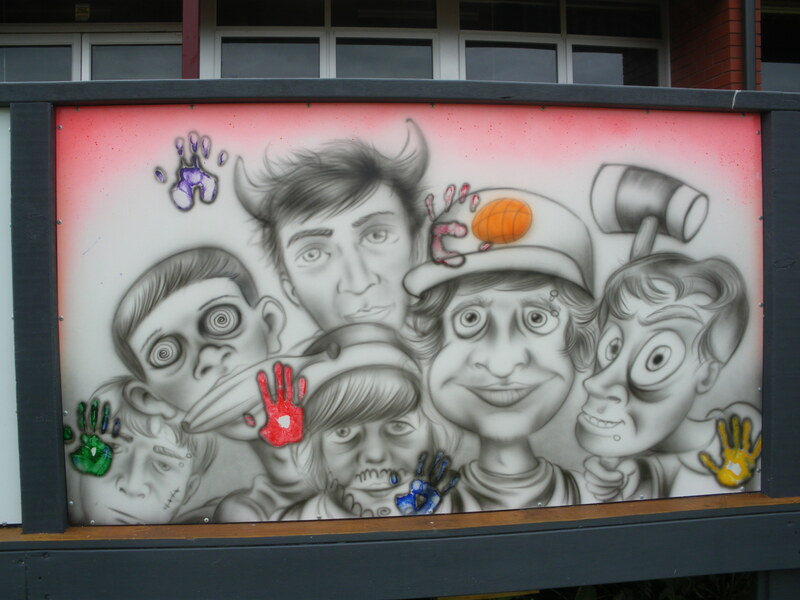 THE GREAT (Graffiti Removal, Education & Arts Together) Spaces project for the Brighton municipality is nearing completion. The works have now formed a mini arts trail in the community, and can be found at Old Beach, Gagebrook, Bridgewater and Brighton. Some of the wonderful artworks that now form the GREAT spaces project.